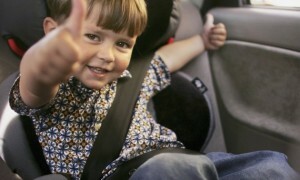 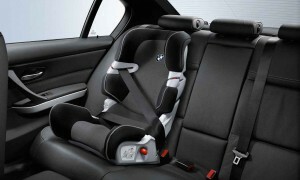 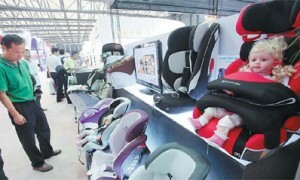 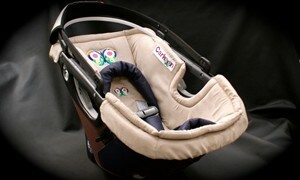 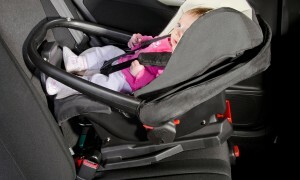 Carkoon Is your child’s car seat fitted correctly? 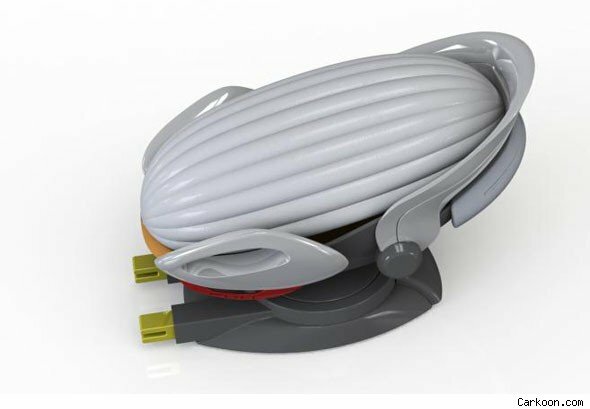 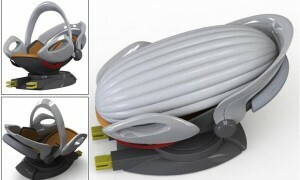 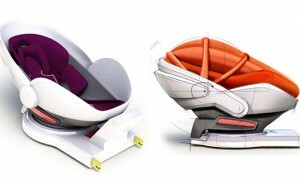 Unique cocoon baby car seat unveiled – would you buy it? 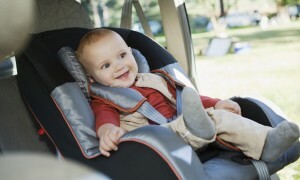 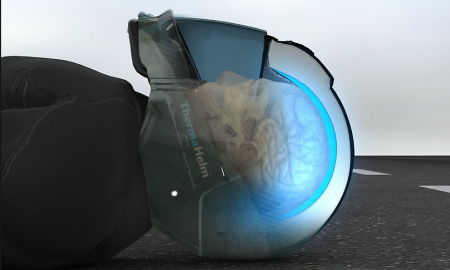 Is a Kevlar airbag on a child car seat a step too far? 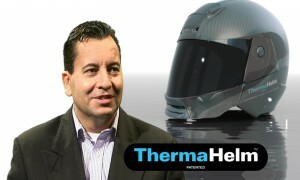 Jullian Preston Powers holds the position of CEO at Cool Technologies Limited, a multipurpose platform allowing investors to contribute to his various automotive safety ventures. 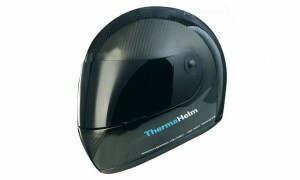 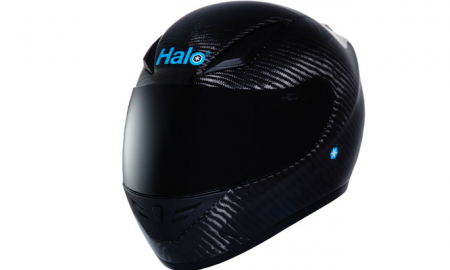 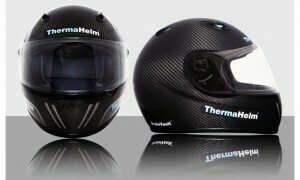 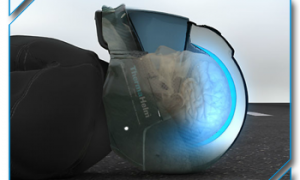 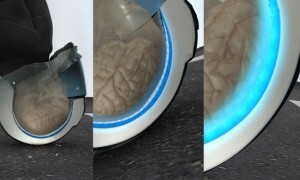 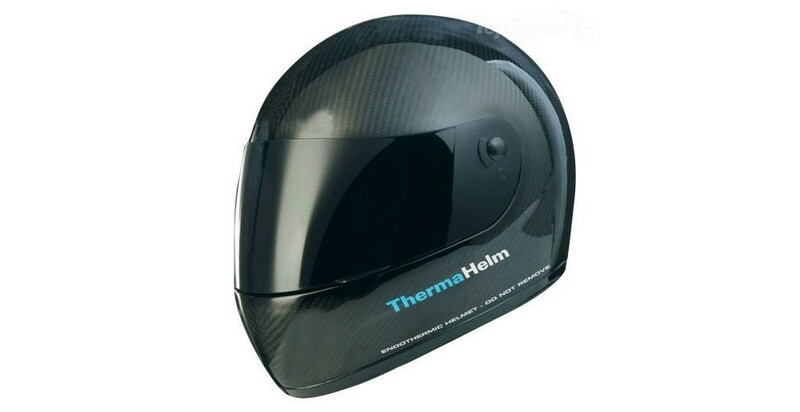 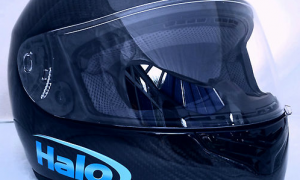 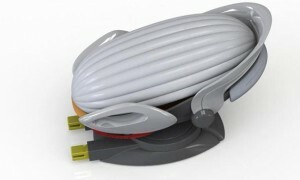 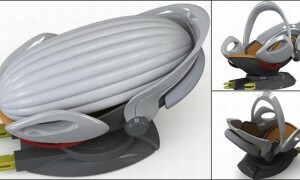 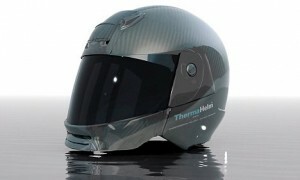 The most prominent of which, is HALO technologies, which spearheads Preston-Power’s most prominent idea, the ThermaHelm.